Quartz is one of the most abundant mineral on earth and has been named the Universal crystal. 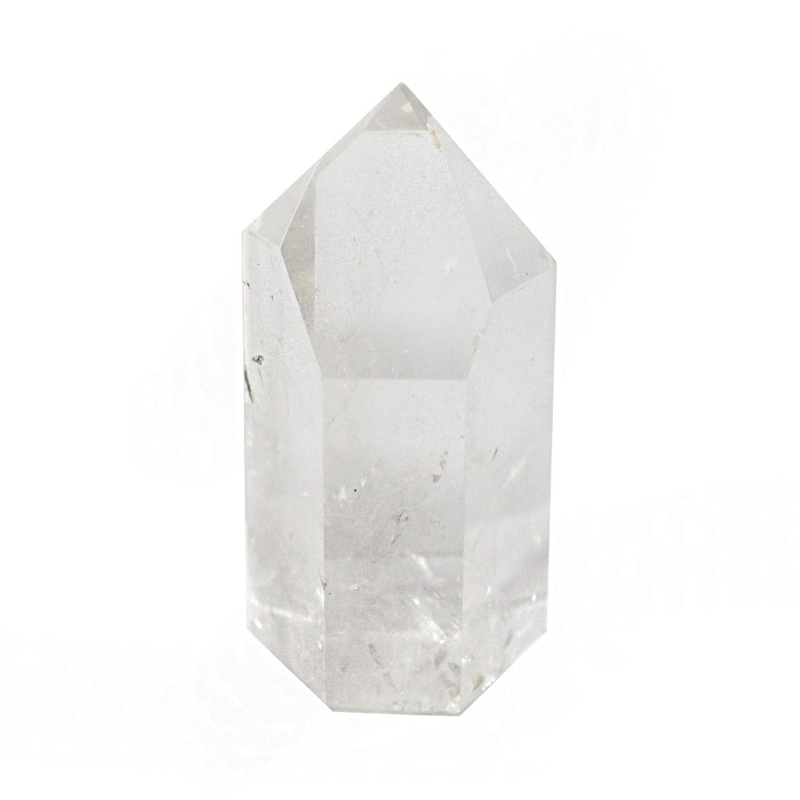 Its metaphysical properties act as an amplifier for spiritual and physical growth and can help you healing and increase your awareness skills for problem solving. 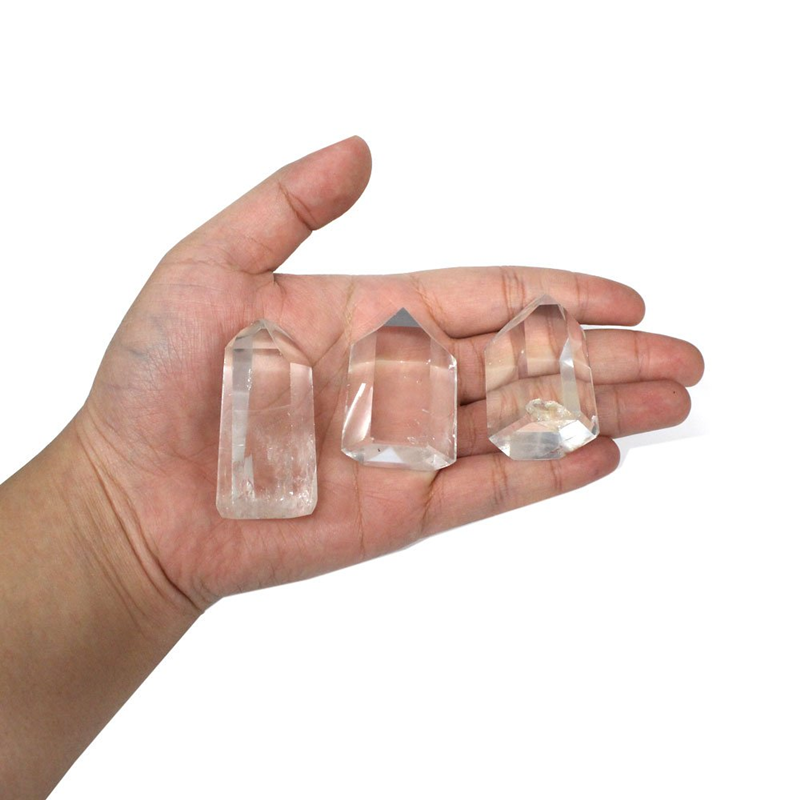 These magical and blessed quartz crystals have natural terminated points and are considered the strongest crystals! What makes this stone precious and unique is the process of blessing done by Alice the reader. A detailed and careful ceremony is performed by Alice to bless this stone, and charge it with additional magical energy with the scope of helping you in all aspects of your life. Buy it to try it out and if you are not satisfied, you can return it within 7 days of purchase. Alice says: I wish to genuinely help you but if for any reasons, this stone won’t do you any good, send it back and I will be happy to refund your purchase. I am confident that you will sense a healing energy entering your life and I invite you to leave a review telling your story afterward. NOTE: Only 1 stone comes with your purchase; these crystals and healing stones are created by Mother Nature herself, each one is unique and beautiful in its own way; shape, dimensions and color will vary. Natural clear quartz. 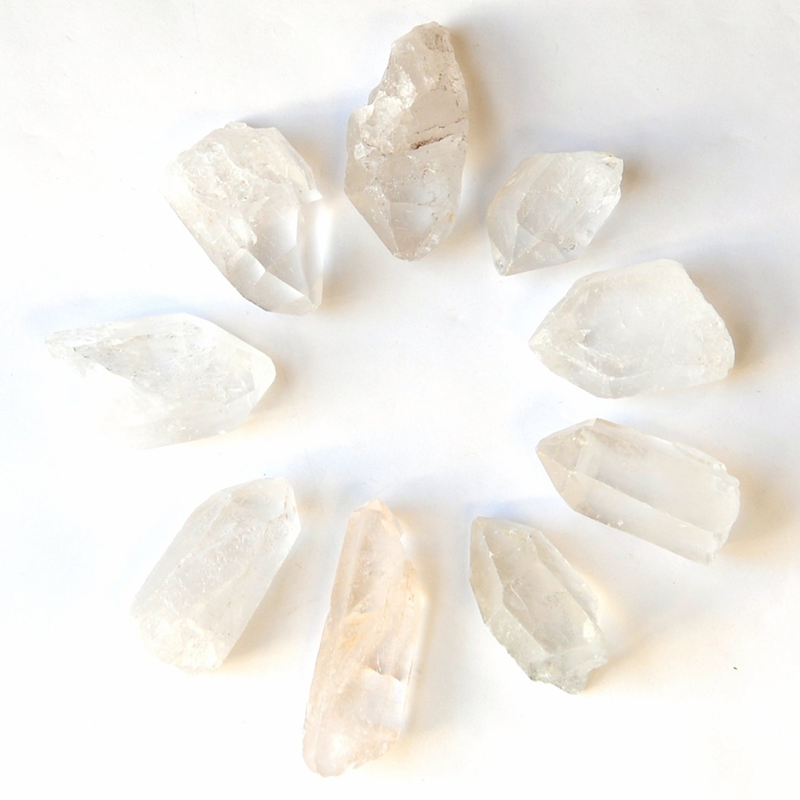 100% natural from the mines of Brazil, then, blessed and charged with magical and healing energy by Alice. GIFT TO YOU: Each stone comes with a gift: an organic small tea bag filled with a one/two cups of loose tea (chocolate and lemon notes) which I promise you, you, your family and friends will be amazed by its taste, flavor and perfume. My husband and all my clients that try it, keep coming back for the tea, and to joke, they say it’s their main reason for returning or buying more stones :). You will too, got no doubts! SHIPPING: Shipping is free, on me, and I ship via USPS. Depending on your location, it might take 3 to 7 days. Thanks for your patience.